Have you just moved to Edinburgh? Whether you stay on campus or in town, we strongly advise you to register with a medical practice. To find your nearest practice, go on the NHS website http://www.nhs24.com/FindLocal. It is also recommended to register with a dentist; the full list of NHS dental practice is on the same NHS website. International and EU students can also access free NHS services. Always remember, in case of emergency call 999! For more information on health services, consult the University Website. Whether you are freshers, an international student or continuing student, living in Halls can makes life a bit easier. If anything goes wrong during your stay, speak to the accommodation team first. In the event things can’t get resolved, come and speak to us, we’ll help you find a resolution. Moving to a flat outside campus brings its own excitements, like living with friends and potentially having more of your own space. But finding the perfect flat can be challenging. You have to think about who you want to live with, where you want to live, where to look for a flat, and deal with all the paper work when you are moving in. For most students life in the new flat will settle but some of you may face issues with agencies or landlord. NUS Ready to Rent website provides useful resources to students from finding a flat to living with flatmates and moving out. Shelter Scotland provides advice to people renting from an agency or private landlord. 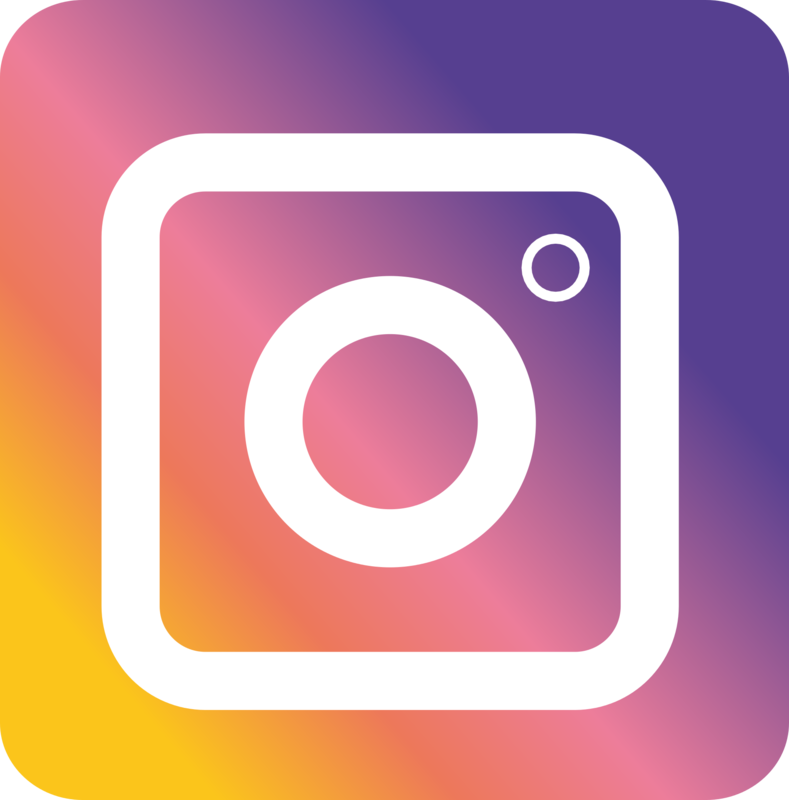 You can check their website for information by following the above link or get in touch with one of their trained advisors on 0808 800 4444. 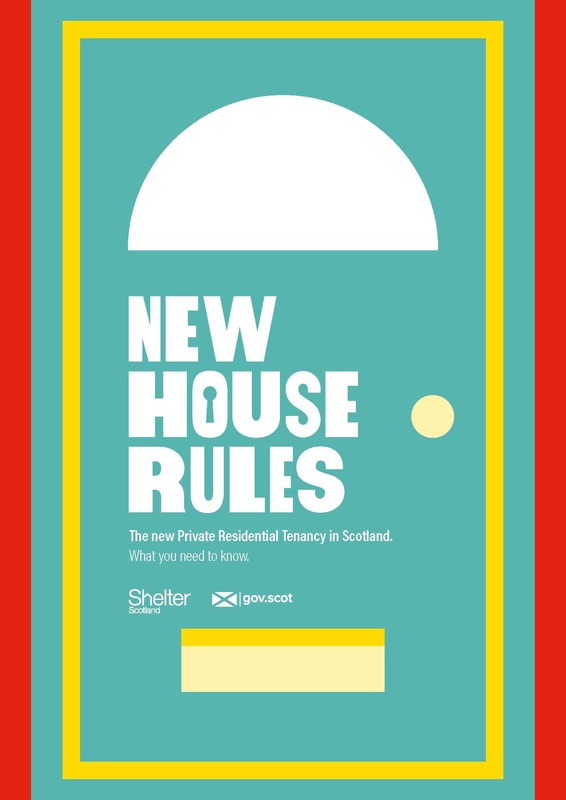 Click on the image below to see a useful document that Shelter Scotland has prepared on The House Rules for the new Private Residential Tenancy in Scotland. Renting Scotland also provides information on tenants’ rights and responsibilities.